Upstairs: Good night, I love you kiddos. Downstairs: Good night, I love you , Mom. My mother, who has had a disability since before I was born, recently moved in with me and my family. Well, to be fair, she’s moving into her home. After a bad fall broke her hip seven years ago and left her permanently in a wheelchair, the house was too inaccessible and she moved out, so we moved in. Now, with two pressure sore ulcers that refuse to heal, she’s no longer allowed to stay in her assisted living home, so my husband and I assumed her care needs. Doing so has been intense. Having two young kids at home under the age of five makes it especially challenging. As each caregiving task I do for my kids mirrors those I’m doing for my mom, I’m reminded that my mom once did all this for me, in this same house. She bathed me, changed my diapers, took me to countless doctor’s visits. With a Perspective, I’m Emily Beitiks. 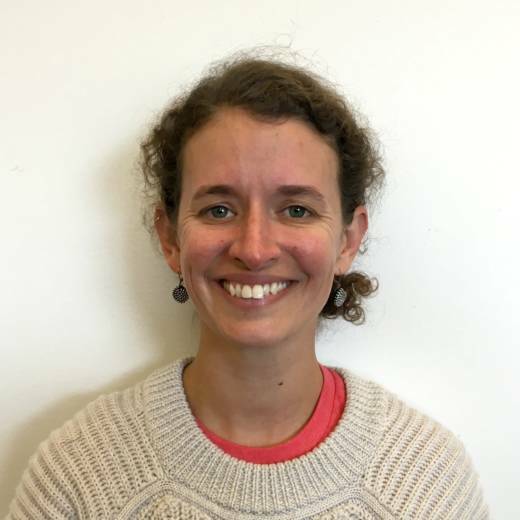 Emily Beitiks is Associate Director of the Longmore Institute on Disability at San Francisco State University.